Anna did a great job giving us the history of Budapest. And helping us acclimate to the city and the transit system. I would recommend this to anyone. It was informative and fun. We had a great tour with our guide. He was full of valuable historic and practical information. He had a lot of energy and also was attentive to the varying fitness levels of our group. This was a rather long tour but we saw a lot and learned so much. Highly recommend. The tour guide was very knowledgeable. He was out-going and definitely made the tour fun. Absolute Tours is a very well organized tour company. This tour was one of the best we took on our 18-day vacation. Our guide was very knowledgeable and had a passion for her city and country that shone through in her excellent explanations of all the sites we visited. 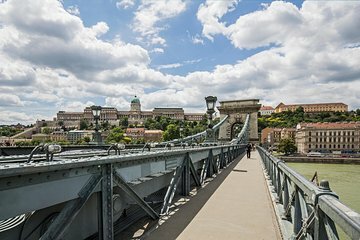 This was a great introduction to Budapest, and I am glad we did it early in our visit, since we took the chance to go back and see some of the sites in more detail on subsequent days. Excellent walking tour. Guide was personable, funny and very informative. He made the tour fun while imparting a lot of historical details. Excellent tour. I was only one who signed up for it. But the agency did not cancel like in other cities. They still took me on the tour. The guide was very knowledgeable and attentive. He also was my personal photographer Probably, the best tour you could do in Budapest. You will see the most important places and learn a lot about them. Good tour to get your bearings around the city and hit some of the major sites. Enjoyed the history lesson in hero’s square and the cabbage strudel at the coffee shop! Highly recommended! 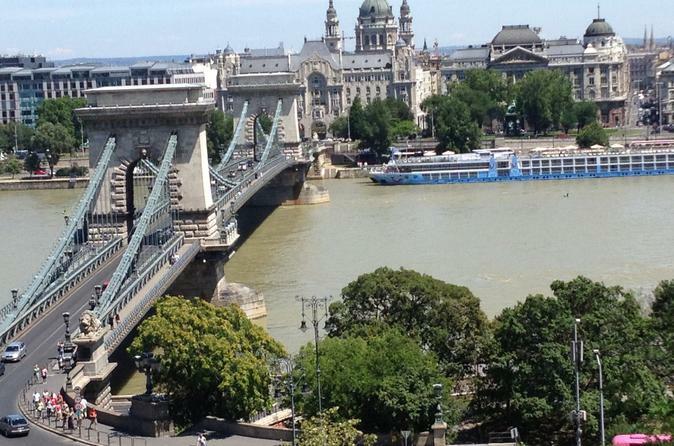 We learnt a lot about Budapest and the history of Hungary as well as how to get around. Even though it was a rainy day the guide made the best of it. She walked at a very good, comfortable pace. Wonderful tour. We did this on our first day in Budapest. The tour gives a great overview of the city and is personalized as it is a small group. The tour is very comprehensive and you are able to see all the unique areas of the city including taking the train. Considering the amount that we were able to see on the tour, it was still at a relaxed pace. It was evident that our guide had pride in his country and enjoyed his job.